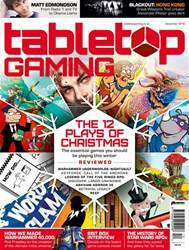 Digital Subscriptions > Tabletop Gaming > December 2018 (#25) > Have You Played? Ernest Hemingway. Eartha Kitt. Isaac Newton. Taylor Swift. 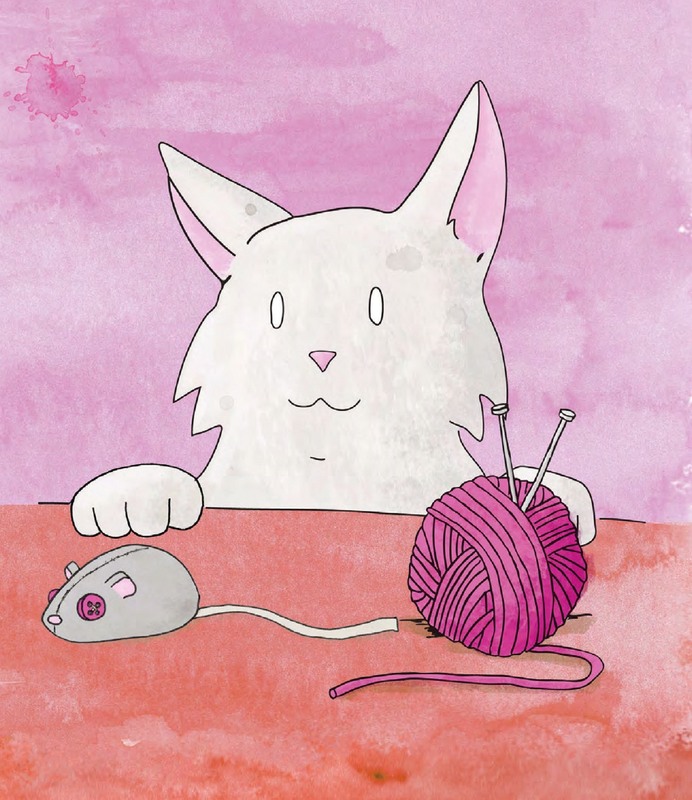 It may be hard to imagine these four famous names sitting down to play a card game together – sure, it doesn’t help that half of them have been dead for decades – but if they did, there’s a good chance the celebrity feline fans could unite for half an hour and enjoy a round of Cat Lady.